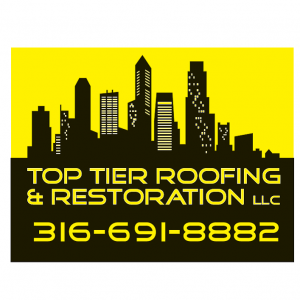 Top Tier Roofing & Restoration, LLC., is offering 10% off any fence, deck, roof, siding, window repair and most other home or business construction projects. Excluding insurance claims. Please show SBEA membership card to receive discount.